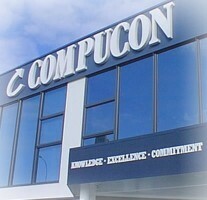 Compucon New Zealand was registered as Modern Technology NZ Limited in 1992 in Auckland. Our system integration, technical support services, and in fact, the entire operation have been certified to be ISO-9001 compliant by Telarc New Zealand since 1995. The company is 100% fully owned in New Zealand. Owing to the application of sound engineering principles and strict adherence to quality assurance measures, Compucon systems have established to be one of the most reputable and reliable brands in New Zealand. 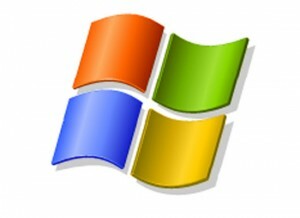 Compucon systems are trusted by businesses, professionals, education institutes, and serious operations. The brand Compucon is trade-mark registered.